Always felt bad that Harry couldn't use his magic while away from Hogwarts. 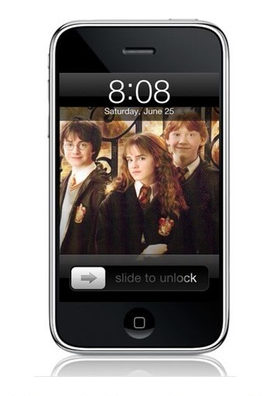 So I made this site to help him out: Harry Potter's iPhone.. HP's favorite spells, potions and magical objects -- in app form. Check it out here. what do you think, ye fine muggle?